Friends and associates alike have often heard Dorset Finds prattle on about the WWII-era BSA Paratrooper bike, a rare and somewhat mythical piece of militaria that folded, attached to a parachute-equipped commando and jettisoned from carrier planes over occupied European territory. The search for a clean, original example over the past few years has met with several dead ends, but finally, it’s proven fruitful. Possessing equal parts design ingenuity, a great story (a lost tale of badass-ery to rival any since) and machismo — servicemen used parabikes to chariot their female acquaintances du jour — this collectible is worthy of significant praise. B.S.A. (Birmingham Small Arms and Metal Co.) was founded in 1861 as a munitions manufacturer and supplier. Most of the company’s revenue was derived from government contracts, for supplying rifles throughout the Boer War, WWI and WWII. Though orders from the governments of Turkey, Russia, the Netherlands and Portugal followed, B.S.A. 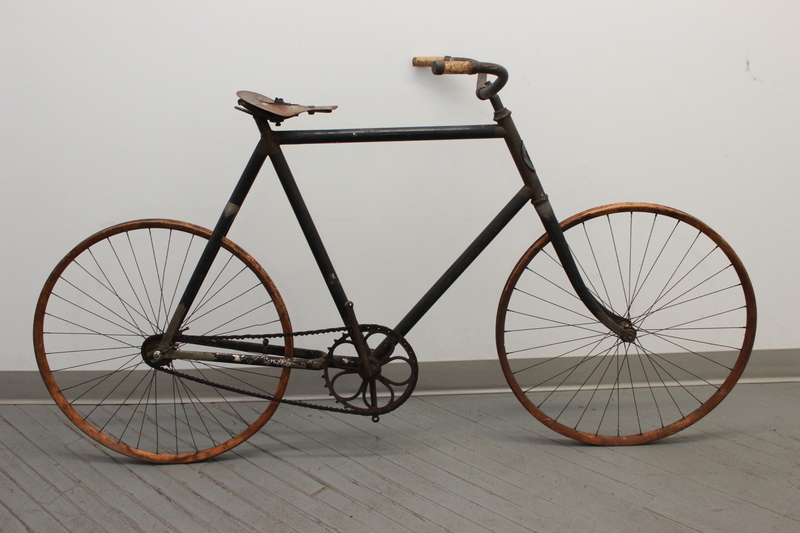 diversified into bicycles in 188o — and later, motorcycles — in order to remain competitive. British and Allied forces adopted the Airborne Paratrooper bike during WWII. Photographic evidence demonstrates their use in large-scale landings, including the D-Day invasion at Normandy in 1944 and the Battle of Arnhem later that year. It was highly advantageous for soldiers to land already carrying their transportation, as they conserved energy by not having to walk the great distances from town to town. Rifles could be stored in the bike frame, with the rider’s supplies stowed on his back. Each bike was fitted with a tool bag and tire pump for repairs on the go. This example features its original B.S.A. leather saddle, unrestored military green paint, pedal bars, lamp bracket, grips and “war grade” Michelin tires. The frame hinges at two points in the middle where the bike can be collapsed. Large wing nuts make for easy locking and unlocking of the frame. Original decals, including the B.S.A. logo of three crossed rifles, are clear and sharp. Special thanks to The B.S.A. & Military Bicycle Museum and the Old Bike blog. Playground politics are not to be taken lightly. Attitude comes second only to the hardware a child packs. Whether challenging one’s competitor to a car race down the driveway or excavating the dirt hill of the schoolyard, one is expected to produce from one’s pocket a die-cast gem to rival all others. In the pre-War era of the 1930s, when a kid chose to throw down, chances are their car or truck of choice was a Dinky toy. The Frank Hornby firm Meccano was founded in 1901. Best known for its electric trains and metal erector construction sets, the company began selling Modelled Miniatures in 1933 to complement its O-scale railway sets. By the following year, these products had been rebranded Dinky Toys. Production of the die-cast models took place in Liverpool, England and Bobigny, France. Prior to halting manufacturing during the second World War, the company had in its repertoire a broad range of cars, trucks, military vehicles, aircraft, ships and earth-moving machines. The pictured collection includes a selection of 1950s Dinky Toys and larger Dinky Supertoys. Examples such as the red Blaw Knox Bulldozer come compete with driver and movable levers to raise or lower the shovel, while the Nestlé delivery van possesses some of its original, and very rare, milk cans. The maroon Foden flatbed log-delivery truck retains its chain and post guards as well as all the wheels, including a spare located under the bed of the vehicle. The previous owner was adept enough to fashion four wooden stumps out of dowel to complete the picture. De Lancey Harris founded the D.P. Harris Hardware & Manufacturing Co. in 1895, later entrusting his son, George D. Harris — and subsequently, grandsons Del and Tom Harris — to manage the family business. 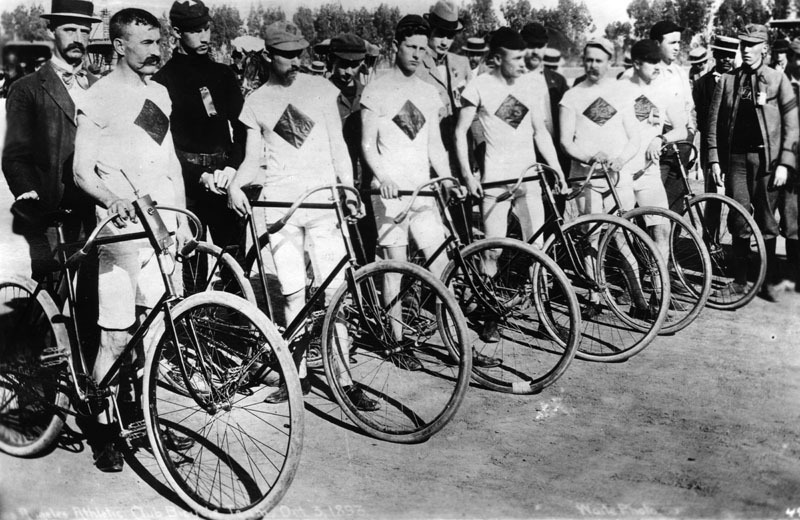 Rollfast was but one of the bicycle brands Harris owned, but it garnered the most renown. They teamed up with the H.P. 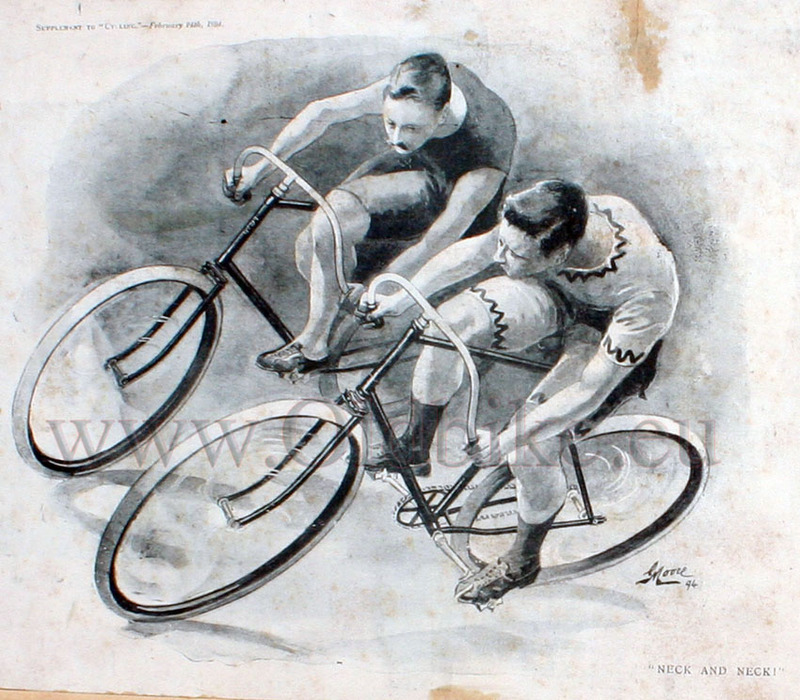 Snyder Manufacturing Company in the early 1900s, with Snyder taking on the responsibility of manufacturing, while Harris provided some of the parts and marketed their lines of bicycles. In the 1930s, Snyder began fabricating bicycles for other retailers, such as Montgomery Ward, which sold them under the Hawthorne name. 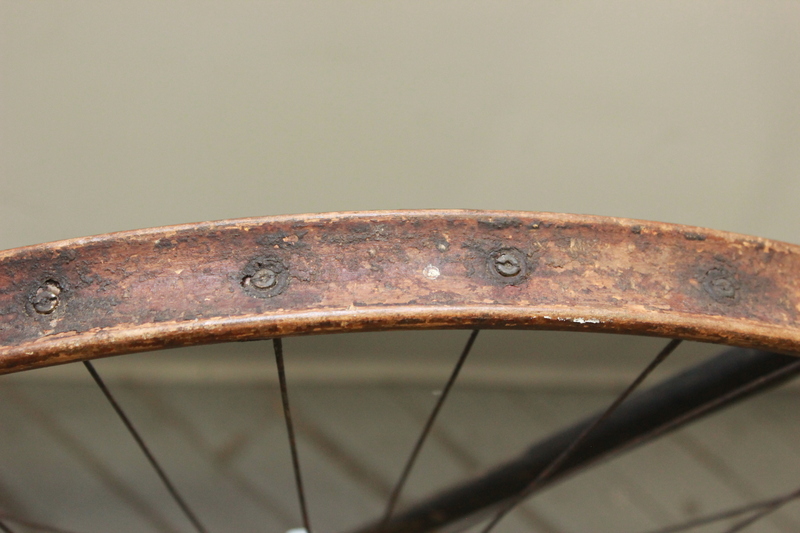 While rough, this un-badged Rollfast example embodies the design style of the period: wooden and steel rims, correct neck and skip-tooth sprocket. The frame has been repainted black, and the Goodyear tires are, well, tired. Nevertheless, this bicycle is a survivor and worthy of either restoration or just resting in a quiet corner to be admired. *A special shout out to Billy at Red Lantern Bicycles for his help in identifying this item! If living in New York presented no restrictions when it came to space and if money were no object, I’d collect classic cars. I’d spend my days driving them, cleaning them and perhaps even thinning out the stable in order to make room for another mid-year Corvette. The fact is there are space restrictions and you can pretty much surmise the rest. Until this little issue is rectified, classic bikes are an appealing option. They’re great transportation and their design and fabrication really speak to a specific time that’s long gone. Phillips Cycles originated in Smethwick, England in the early 20th Century and was absorbed by Raleigh, its long-time competitor, in the 1980s. This 1940s Excelsis model is breathtaking in no small part because of the almost flawless paint which remains bright and sharp. 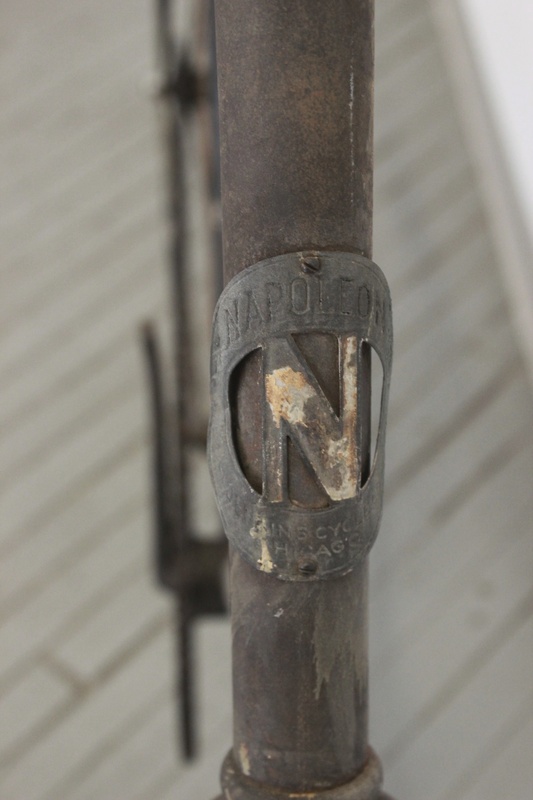 There are several original decals located all over this bike and every component, from the pedals, to the crank, to the leather sprung saddle is original and branded with the Phillips name. With a new saddle, this fine British bulldog of a bicycle would be ready to tear up the bitumen once again. No sah, this is no fixie. Stripped back components and notions of weight restriction for ease in slinging your bike over your shoulder and bounding up to your 4th floor walk-up don’t get a look in at Dorset Finds HQ. Don’t get me wrong, a friendly nod of respect to all the fixies on the road is due, but this right here is cooler even in a stationary position before flicking up the kick-stand (which er, weighs more than most single-speed bikes out there). 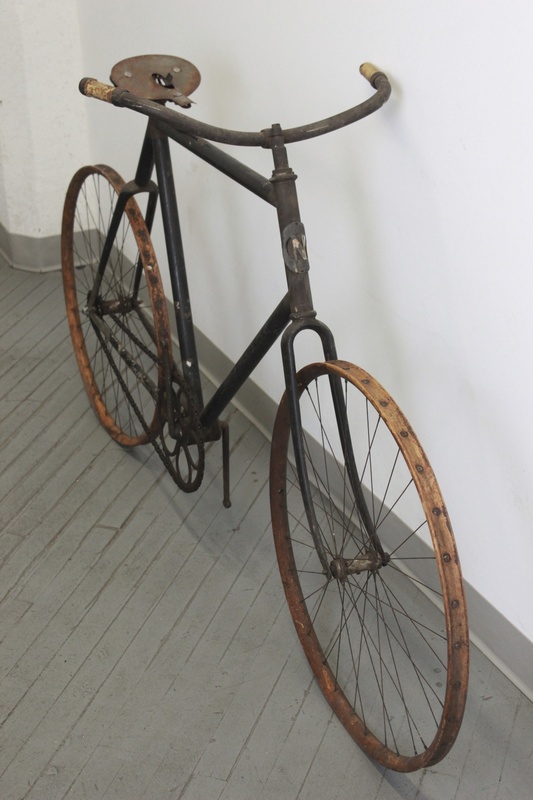 Hawthorne bikes were sold in Montgomery Ward stores starting in the 1930s and were early adopters of the balloon tire. This line emerged at a time when many U.S. bicycle companies were also in the business of manufacturing motorcycles and the similarities in design are clear. This model boasts a sprung saddle, front shock absorber and a battery-powered head lamp with glass lens. When I first spotted this piece at the Brimfield Antique Show, it was being wheeled down the road having just been purchased. It stayed on my mind and the following day I spotted it again, this time being sold by another dealer who’d just acquired it that morning. After a quick negotiation, the Hawthorne, along with a beautiful 1940s Philips bicycle – which will be blogged about soon along with some other related finds – were mine. Rust is my friend but this one was a challenge. Every inch of this cruiser had been attacked, from the crank to the frame to the chrome head lamp and handle bars. After some arduous rust removal and cleaning, the paint color of the bike started to come through. Now I’m pleased to say this little gem is war weary but fully intact and ready to ride. Given the rise of cycling as an environmentally friendly mode of transport in major cities, it’s fascinating to look back at a time when cycling was perceived to be limited to those under the legal driving age and those seeking some carefree recreational fun. The quality of American-built bicycles is something I’ve really begun to appreciate. Not only were they built to last, but as an investment they’re generally undervalued. The Pope Manufacturing Company was started in 1877 and produced, among other things, motorcycles and automobiles. It later became the Columbia Mfg. 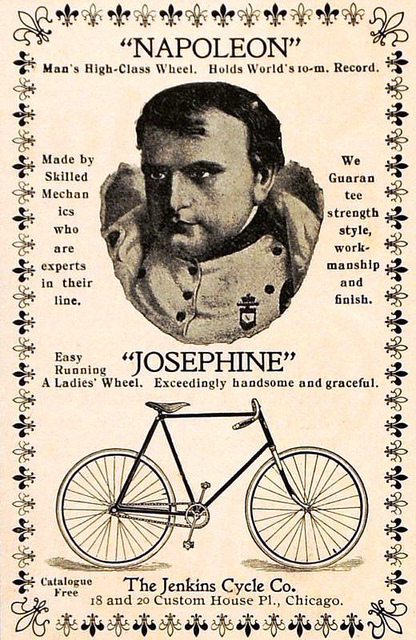 Co. but at one time Pope was the foremost manufacturer of bikes in the U.S. This women’s model dates to the late 1940s and has been very well preserved. 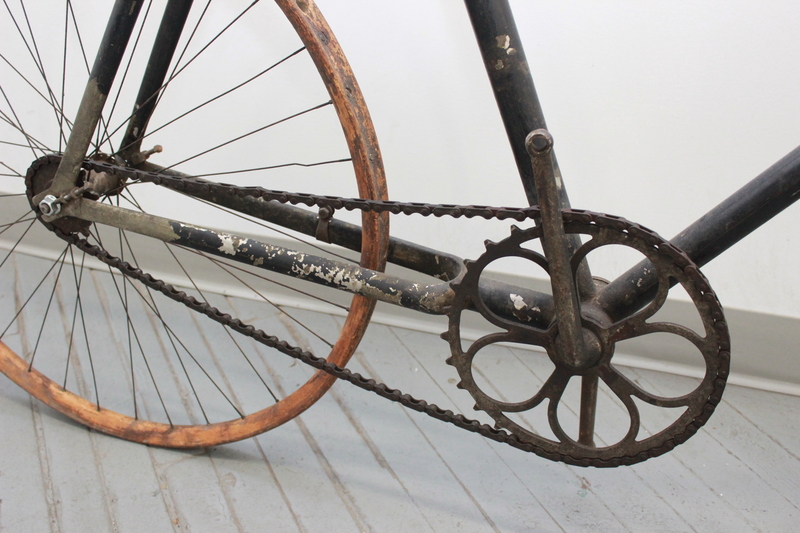 Not only is there no rust on the frame, this bike still has many of its original components. The chain guard, leather sprung seat and even the battery-operated head lamp are intact and functioning. Better still, when this bicycle was acquired, it came with a photo (dated 1952) of the bike with its original owner.